Acoustic trauma is a common characteristic of military life. No matter which branch served and whether in peacetime or wartime, hearing loss and tinnitus are the top two health conditions for which veterans receive disability benefits from the U.S. Department of Veterans Affairs (VA). Hearing impairments also may be a factor in eligibility for Social Security Disability Insurance (SSDI) benefits. But just who can receive benefits for these conditions? In order to qualify for both VA disability and SSDI benefits, hearing loss must be significant: Veterans must have experienced a profound loss of their auditory capacities or be fully deaf. That means individuals who fall into the “mild to moderate” range are likely not eligible for SSDI benefits, and these may include those who rely on hearing aids to improve their hearing. If a veteran is one of the remaining 30 percent who has experienced severe hearing loss, he or she may be eligible for SSDI benefits, provided they meet the other qualifications laid out by the Social Security Administration. On the other hand, VA disability benefits allow for lesser impact and disability ratings as low as 10 percent for service-connected conditions. That’s why more veterans may qualify for VA disability income, rather than SSDI, with a hearing-related condition. Like all VA disability claims submitted by veterans, the better you can demonstrate that the hearing loss or acoustic trauma incurred during your military service caused or contributed to your current hearing loss today, the more likely your VA disability claim is to be awarded. With SSDI benefits, there is one situation in which a veteran may be highly likely to receive approval: cochlear implants. Having a cochlear implant in one or both ears automatically grants an individual eligibility for SSDI benefits for a year after the procedure. Following that one-year period, recipients take a Hearing in Noise Test (HINT). Benefits are only extended if the test is failed. If an individual does not have a cochlear implant, he or she must pass one of two tests: audiometry, which measures the “threshold sensitivity for air conduction” in both ears; or a word recognition test, where an individual must be unable to repeat more than 40 percent of the spoken words due to their impairment. Sometimes, even if hearing loss is not profound, it can be the basis for a successful SSDI award if combined with other qualifying conditions. Hearing loss and tinnitus can cause or aggravate other medical issues such as insomnia, depression, anxiety, and headaches. Hearing loss can also be intertwined with other vestibular disorders such as vertigo, vestibular migraines, and Ménière’s disease. For this reason, hearing loss can limit functional capacity and allow you to qualify for VA or SSDI benefits. For SSDI specifically, you will need to demonstrate you are unable to gain employment due to your condition. If this seems a little confusing, it can be. The issue of hearing loss and dual eligibility point to the benefit of having expert help in the disability claims process. Assistance can be vital when filing a VA disability appeal. When applying for SSDI benefits due to hearing loss, tinnitus, or related conditions, it’s critical to apply immediately—and be prepared to wait. In the meantime, put together a budget and start spending smarter to protect your financial assets. 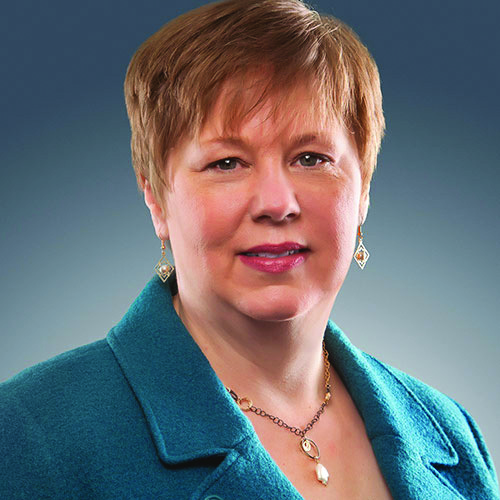 Mary Dale Walters is a senior vice president at Allsup and editor of the ebook, “Applying for Social Security Disability Insurance: Getting It Right the First Time."